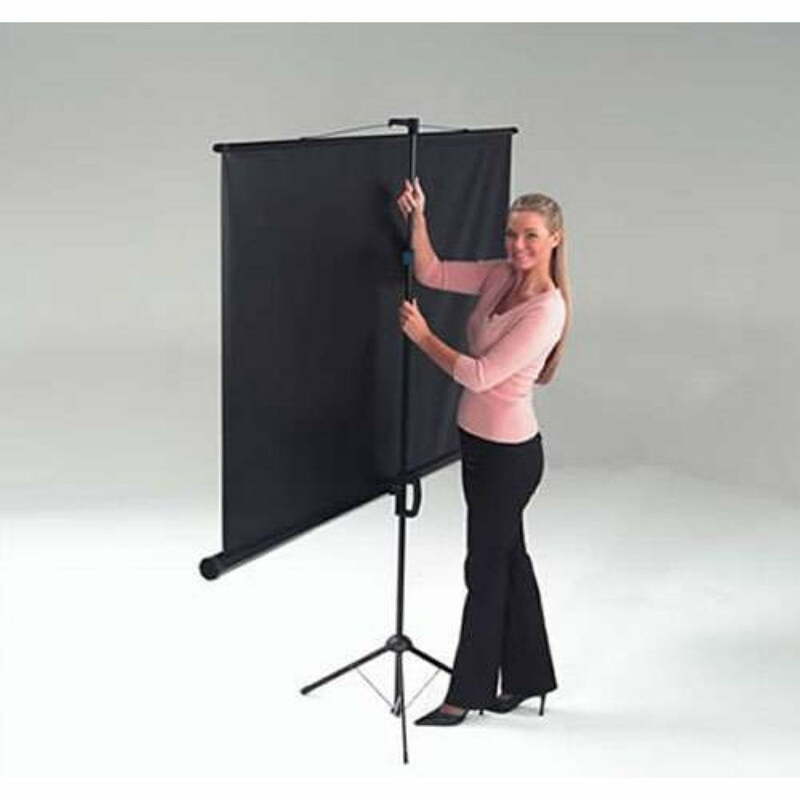 The Budget Tripod Projector Screen by Metroplan is a portable screen that is very affordable but also offers you a great range of features. It has a plain white matte screen that has no borders and provides a keystone eliminator for those image distortions. It is easy to store and set up and has a storage case for easy transport. 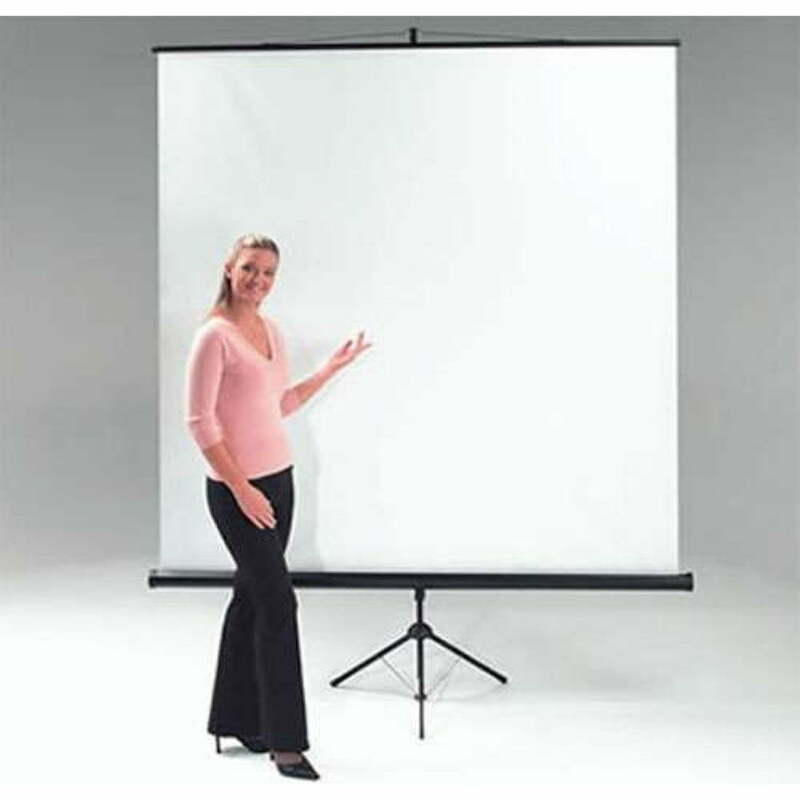 Whenever it is erected, it becomes stable and sturdy to avoid any accident in mid-presentations. Matte white material with no black borders.